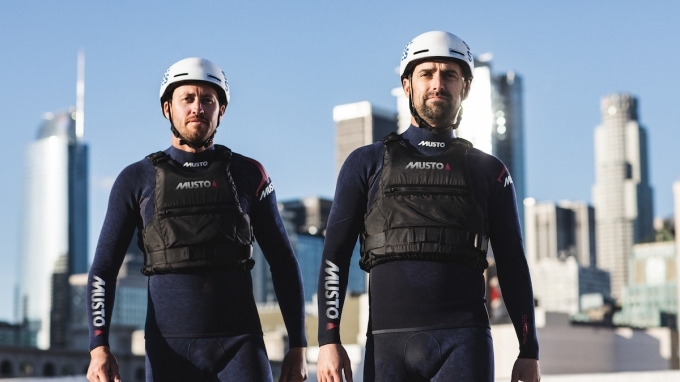 Musto, globally renowned for its high-performance sailing gear, has been named the Exclusive Official Technical Sailing Apparel Sponsor of Stars + Stripes, challenger for the 36th America’s Cup presented by Prada. 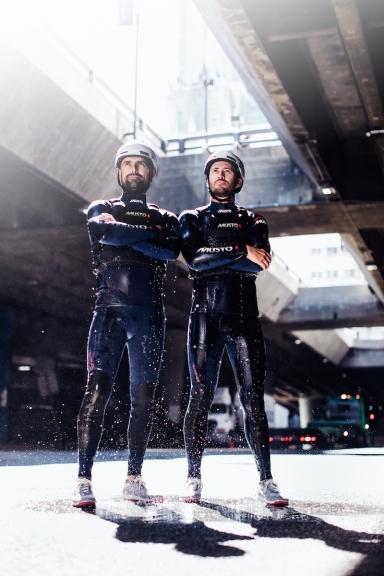 Co-founded by world champion sailors Mike Buckley and Taylor Canfield, Stars + Stripes’ mission is to build an inclusive, authentic American team to win the America’s Cup and inspire the next generation. With their sights firmly set on the 36th America’s Cup, the Stars + Stripes team have been busy collaborating with some of the best minds in the industry including American yacht designers, expert strategists, and now, equipping themselves with Musto’s premium and innovative sailing gear. 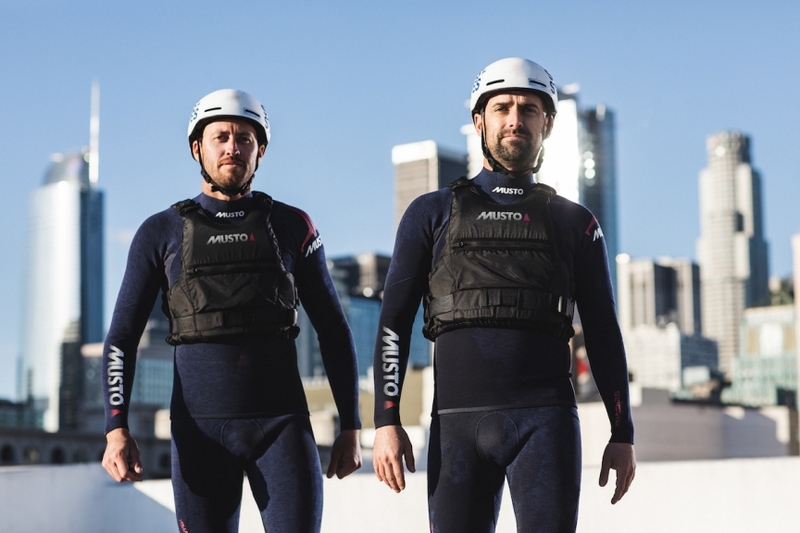 As the team designs and constructs their next generation, AC75 race boat, predicted to be the fastest monohull ever raced, Musto has the considerable task of making sure that their apparel not only outperforms the competition and gives the sailors its signature “inside edge”, but also keeps the athletes safe. Building towards the competition’s 2021 start date, the brand will be working closely with the team to develop best in class apparel that both meets and exceeds the demands of the best sailors in the world. 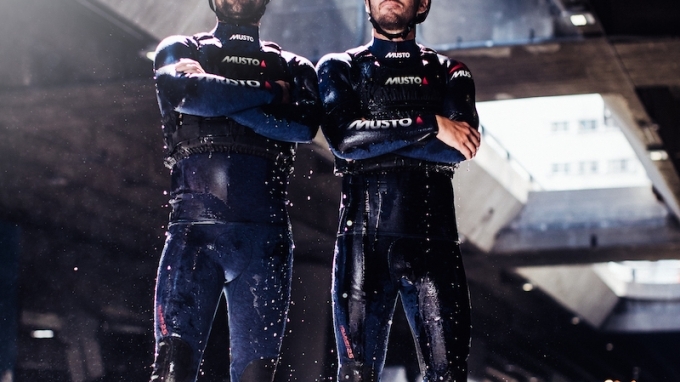 Musto has chosen key pieces from its Foiling Collection to guarantee the optimal levels of performance the team will need for the unique demands of their AC75. 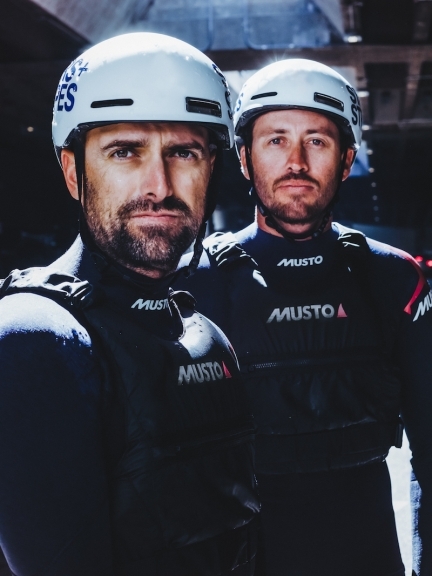 By using cutting-edge technologies and its trademark precision-engineering, Musto will help redefine the limits of the Stars + Stripes team as they race at unprecedented speeds. Paul Stoneham, Executive Chairman of Musto comments, “The new AC75 class is exposing sailors to speeds of up to 60mph and teams are choosing only the best people and companies to partner with. We couldn’t be prouder to give Stars + Stripes our support from Musto’s dedicated and highly experienced R&D, design and development teams”. Helmsman and co-founder of Stars + Stripes, Taylor Canfield, comments, “Our team has committed itself to victory, but we’re only as good as the sum of our parts – the gear is an integral part of what will help us win the America’s Cup. From training to competing, we need performance clothing that will withstand constant use on the boat and help us go beyond our limits. For this, Musto, with its emphasis on premium design and use of cutting-edge technologies, was an obvious choice for us”. 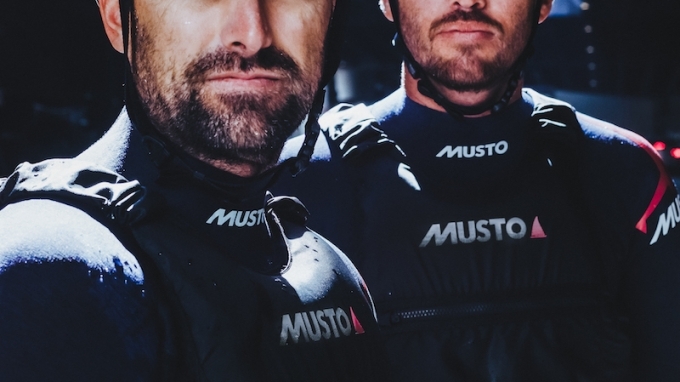 With a peerless eye for innovation and unflagging commitment to equip Stars + Stripes with the gear they need to redefine their limits, Musto is proud to back this team on their mission to win the 36th America’s Cup.